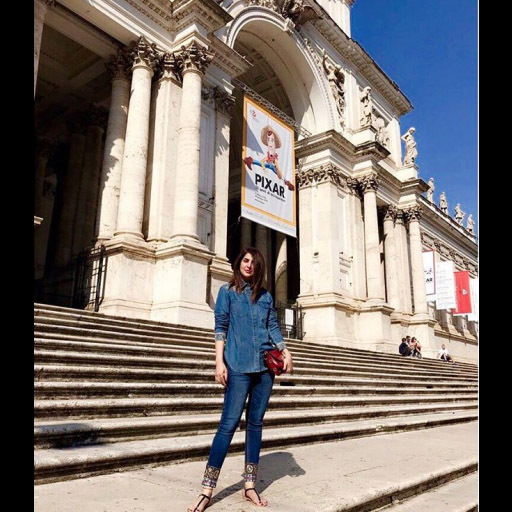 Areeba Habib takes some time off to relax in beautiful Rome! Alyzeh Gabol's airport style is always on point, wonder where this globe trotter is off to now? 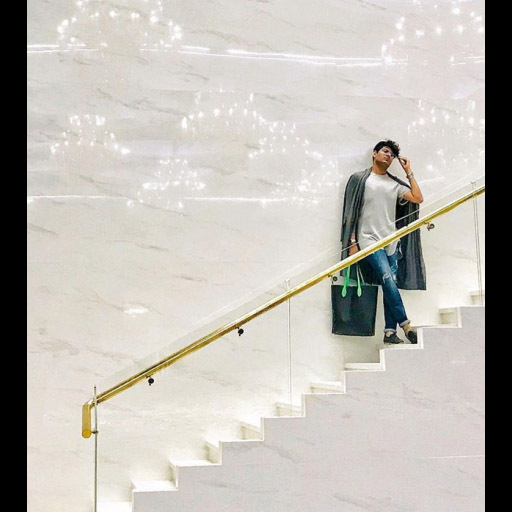 Tabish Khoja took some time off from styling models at Doha Fashion Week to strike a picture perfect pose. London calling! 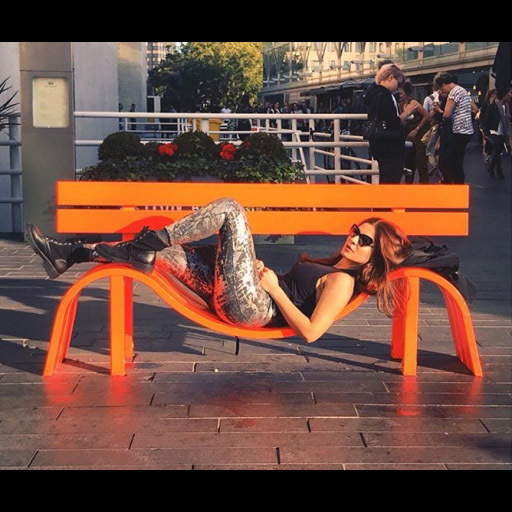 Ayesha Omar dons a street savvy look while lounging in London! Kiran Malik looks casual chic in a lose white top and shorts while out and about in Dubai. Off to tea in Dubai, Amna Baber always dresses the part and looks effortlessly glamorous while doing so. Always on trend, Sadaf Kanwal strikes a pose in a comfy airport outfit before hopping on a flight to Doha! 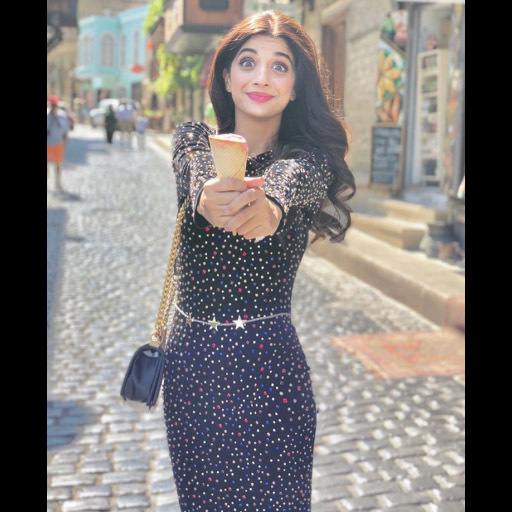 We spotted Mawra Hocane in top tourist spot for 2018- Baku! 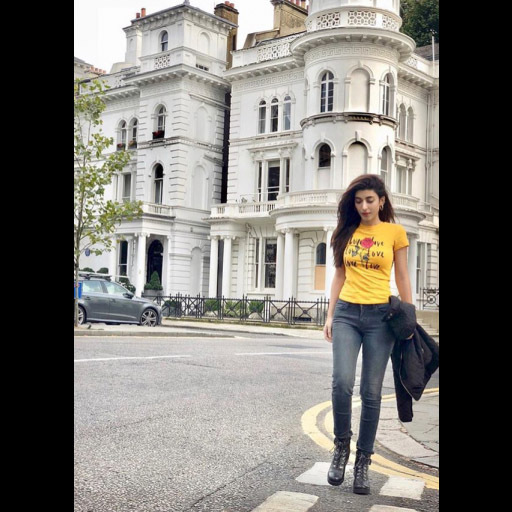 Nothing looks and feels better than a comfy pair of jeans, tshirt and boots- Urwa Hocane looks the part while vacationing in London! 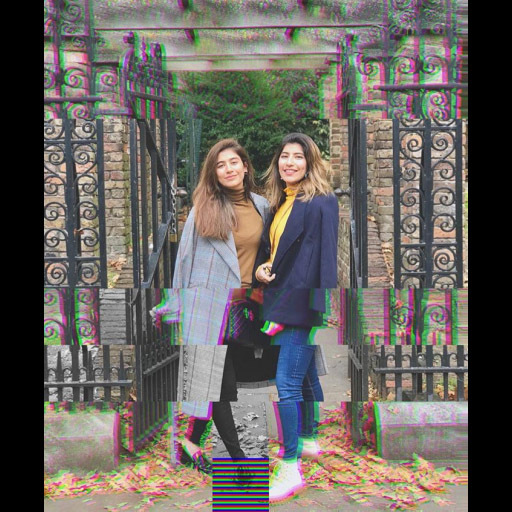 Sister act- Saira Shahroz and Palwasha Yousuf pose for a touristy picture while in London.